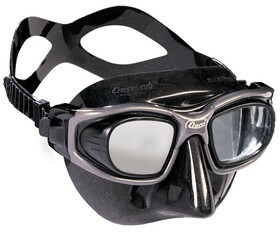 Ultra low volume, the Minima is designed from Cressi Galileo swim goggle technology. It is extremely comfortable and easy to clear. MINIMA is great freediving mask saying many freedivers.